Summer Camp 2019 Registration Rate: $899 with a $200 deposit. Multiple child discounts are available: $100 off the 2nd child, and $150 off the 3rd and any additional child in the same family. The discount will be applied when registration is completed. If you have any questions, please email us at [email protected]. 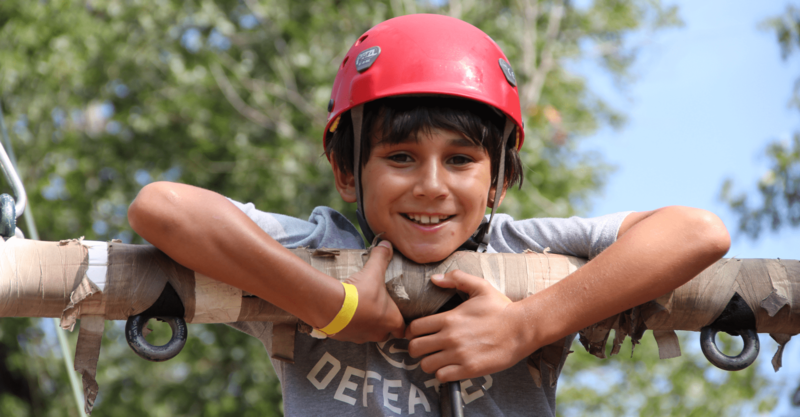 At Allaso Ranch, your camper is our number one priority. Our counselors, staff and volunteers are highly screened, fully trained, and kid friendly. Access valuable resources before, during and after camp using your Parent Login located conveniently at the top of this page. You can go to the Parent Login to complete your camper’s health form, make payments, and even monitor spending at the camp store. You can also stay connected by emailing your camper and viewing pictures that are captured while they are here at Allaso. For more information contact Jennifer Clark.